New classes this year: LGBTQ Studies, Film Studies, Probability and Statistics, Storytelling for Activists, Early College with CCSF, Project Wayfinder- see your Advisor to sign up! 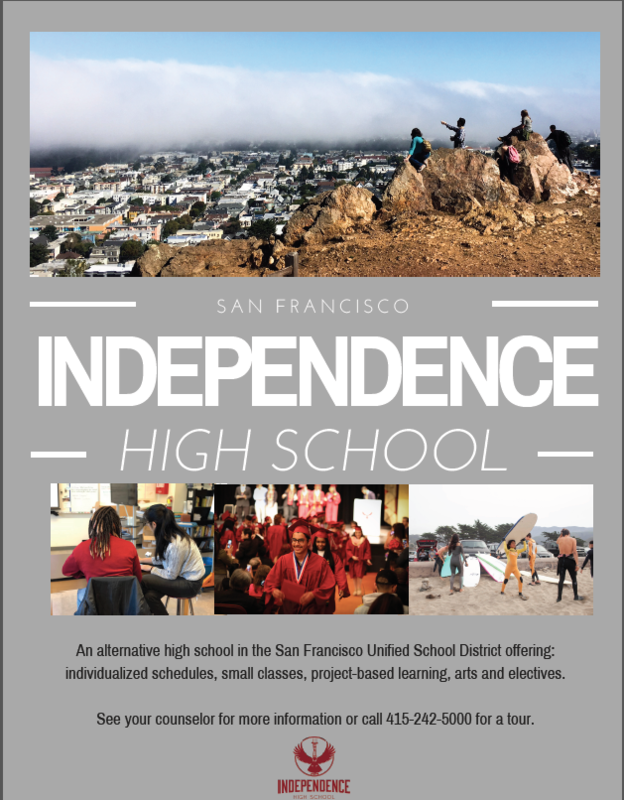 TOURS for prospective families are on Fridays- call 415-242-5000 to schedule a tour. 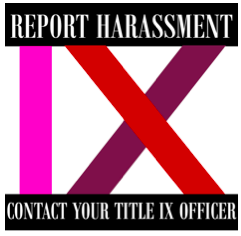 ​If you believe you have been subjected to discrimination, harassment, intimidation, or bullying, you should immediately contact the school site principal and/or Director of the Office of Equity (CCR Title 5 and Title IX Officer), Keasara (Kiki) Williams, at 415-355-7334 or equity@sfusd.edu. 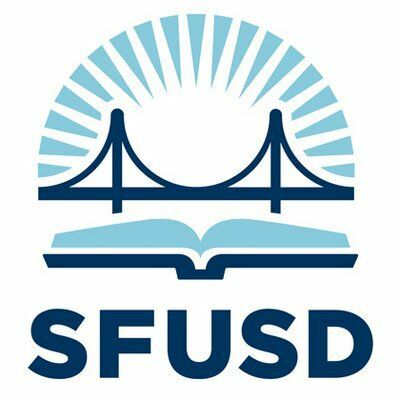 A copy of SFUSD’s uniform complaint policy and SFUSD’s non-discrimination policy are available upon request.